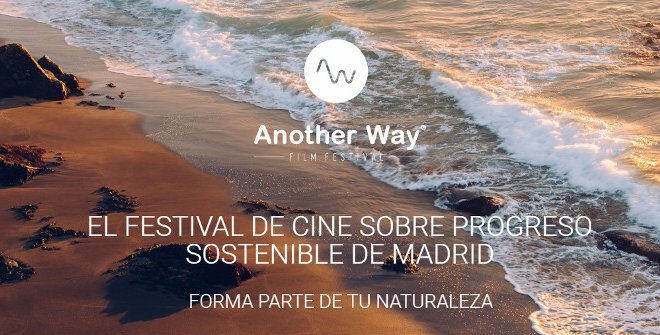 The “Another Way” Film Festival is an event dedicated to the sustainable documentary cinema and it has been a reference in Madrid for the last two years. This year the film festival will bring 15 international documentaries to celebrate its 3rd edition and they will be displayed in the Film Archive of Madrid from October 6th to 8th. The Film Festival goal is to sensitize and educate the public about the environmental challenges we are facing as a society and their possible solutions, this through the use of cinematography. The film festival is built around 3 main topics; social, economic and environmental impact. The best documentaries will be awarded prizes at the end of the film festival according to several categories. In addition to the main event, there will be other activities for adults, teen, children, and companies. 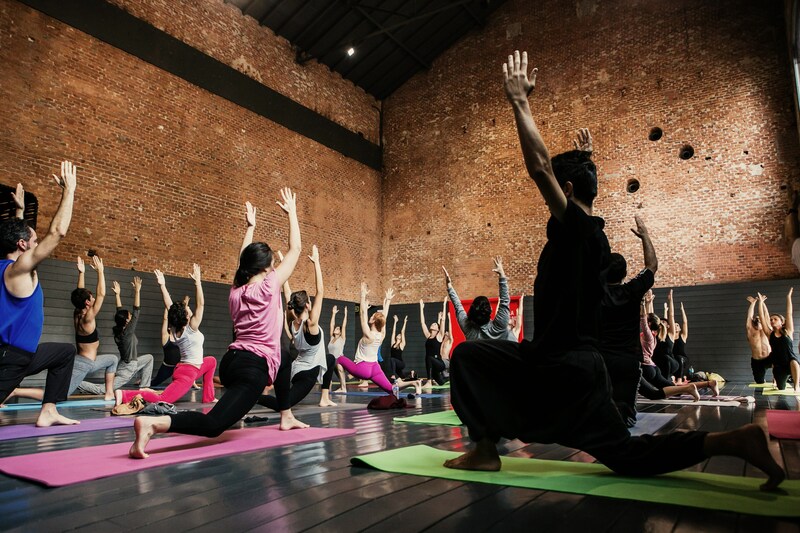 The renowned yoga teacher and founder of the Secret Yoga Club Carla Sánchez will be offering a yoga master class every morning of the event. There will also be workshops for children and teens to educate them about the environment and its protection. The “Another Way” Film Festival intends to create awareness about our environment and the way we live, it will surely leave no one indifferent. Do not miss this beautiful opportunity to learn more about what you can do to help our planet.